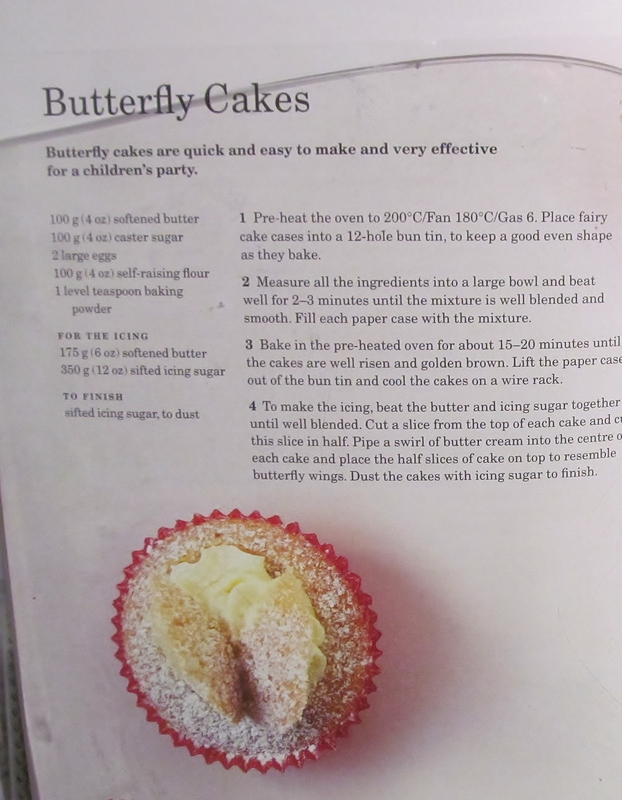 This weekend I had loads to do so I needed a quick and easy recipe that would fit in with what I needed to do so I got out Mary Berry’s Baking Bible and found the Butterfly Cakes. As it was also Mother’s Day, it reminded me of when I was small and my mum made these quite regularly and when I spoke to her, it reminded her of when her mother, my nan used to make them. The basic cake recipe was fairly easy to mix together and divide between the 12 cake cases, they baked evenly and I left them to cool. Then the fun came with cutting the top off the cakes to pipe the butter icing on, then cut the offcut in two and artistically place like a butterfly on the butter icing! 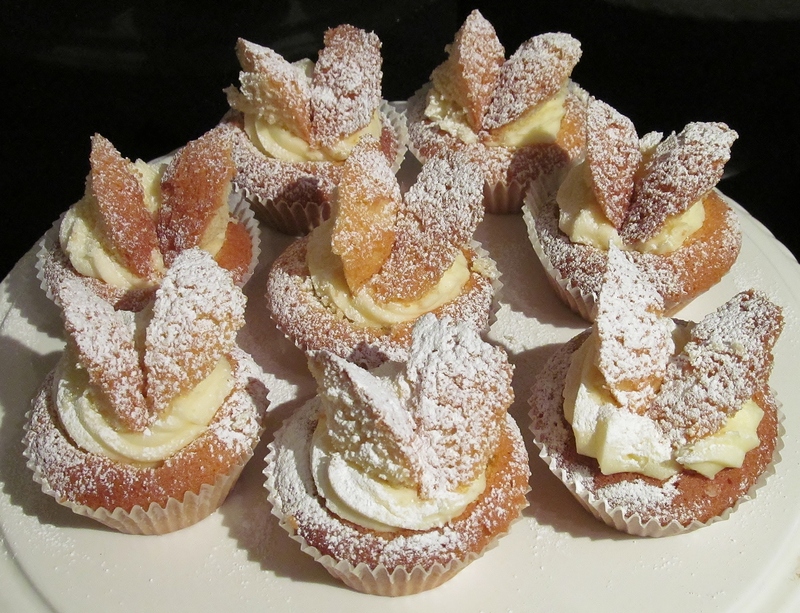 Then when I had piped and swirled and cut and artistically made butterfly shapes, I then finished them with a dusting of icing sugar. I was pleased with the way they looked. 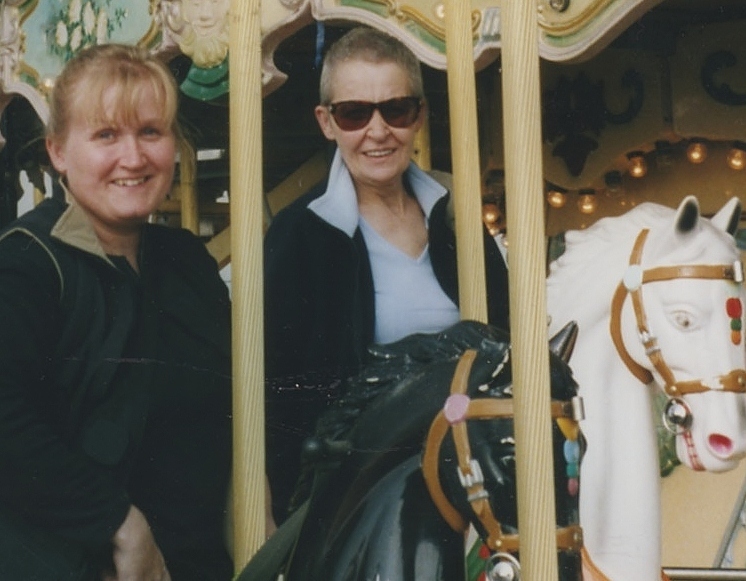 Happy Mother’s day mum, hope these bring back the lovely memories of Nan that you gave to me. Happy Mother’s day too to my other mum, hope you enjoyed your fresh off the press cake! 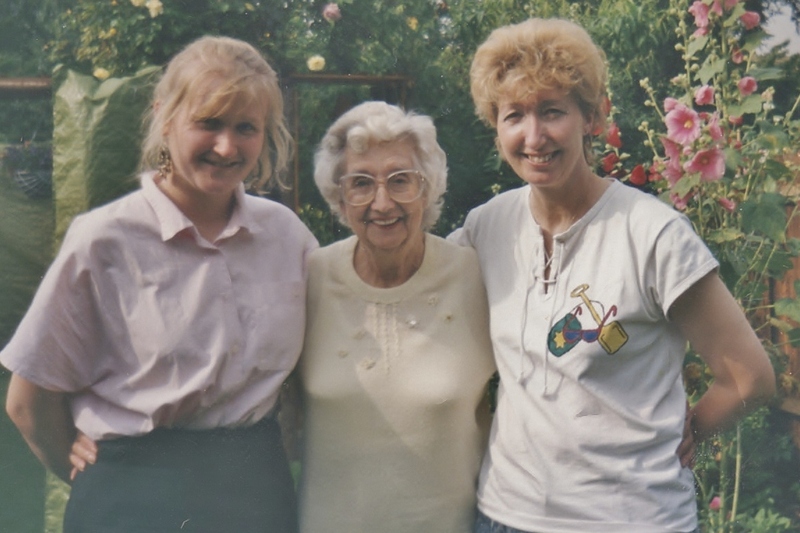 Next week I may begin to tackle some of Mary’s Easter recipes…watch this space…. This entry was posted in Kim's cake challenge and tagged Baking Bible, butter icing, butterfly cakes, icing sugar, kims cake challenge, Mary Berry, Mary Berry's Butterfly Cakes by kimsideas. Bookmark the permalink. 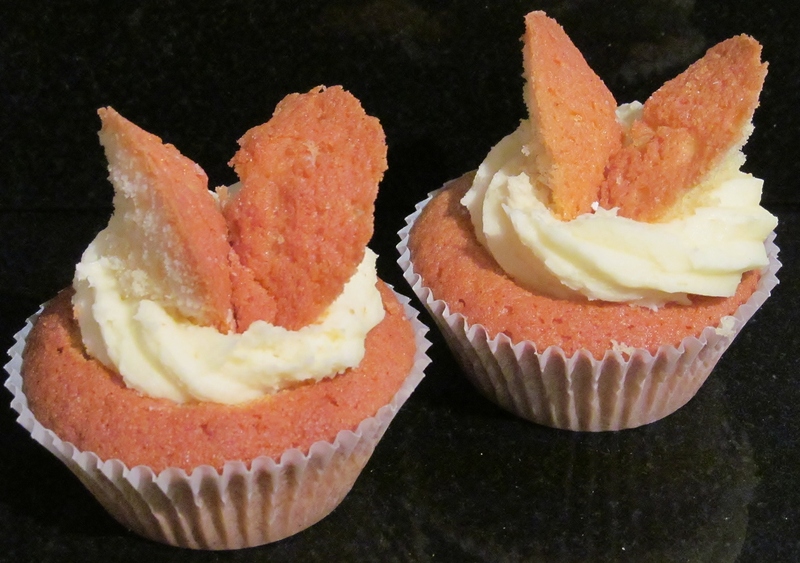 They may be Butterfly cakes but if I get my way they will all fly away very quickly. They were very desireable!! Any more – pleaseeeeeeeeeee?